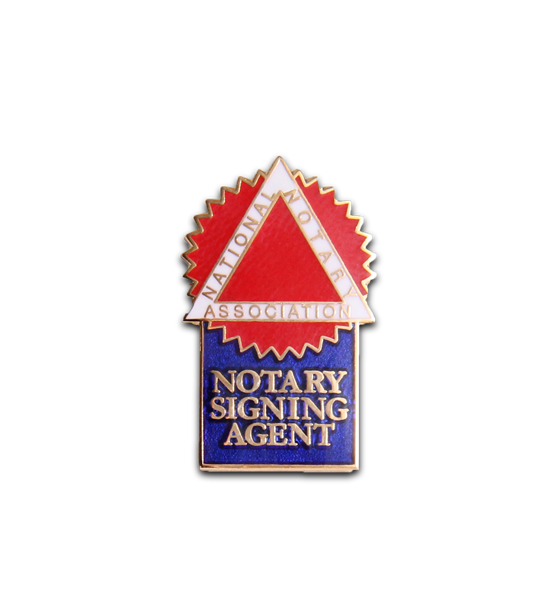 Notary Signing Agents are highly trained, specialized Notaries. Show your dedication to this higher learning and let others know that you really know your business with this beautiful enamel lapel pin. Featuring the NNA's emblem and colors, it's made exclusively for you and your own personal title. 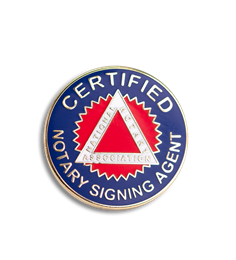 Available to Certified Notary Signing Agents only.